ChemValve has an innovative design for your double block and bleed needs. You will get all the advantages of the model 790EB Fully Lined Plug Valve but suitable for true double block and bleed requirements for isolation. 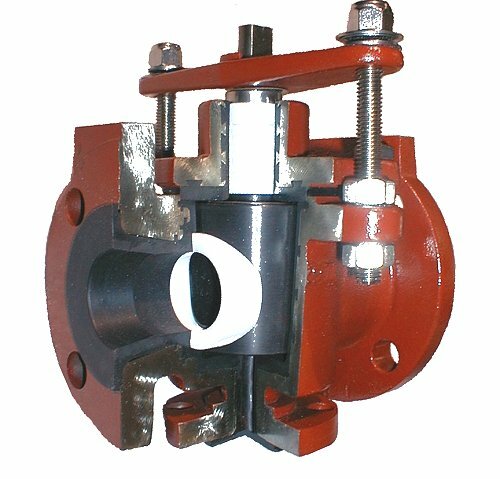 The ChemValve Model 790EB-150-DBB has a bottom flange that is a true 1” ANSI class 150 pound rated flange. 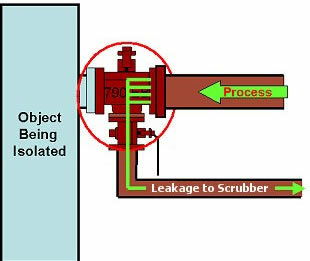 This valve can be used in conjunction with a sight glass to ensure sealing integrity in any critical seating application. 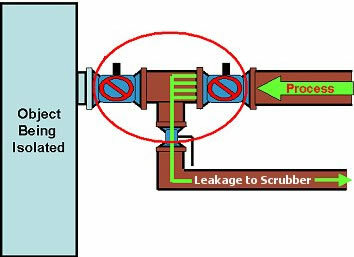 The use of the model 790EB-DBB reduces the risk of manual errors and the higher risk of valve problems due to multiple installations. The model 790EB-DBB is a much more compact installation, this makes it much more suitable for tighter spaces.